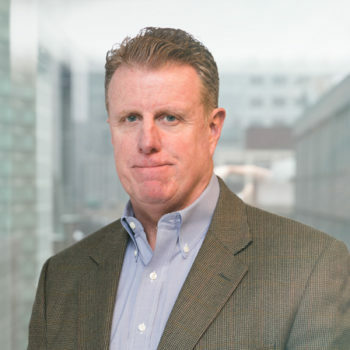 Mike Hughes is the CEO and Chief Operating Officer of Exchange Solutions. Mike is responsible for leading the business, technology, operations, analytics, and administration functions of the company. Mike is a seasoned executive with a long track record of success, leading organizations through rapid growth and expansion. As a senior operations and financial executive, Mike raised over $800 million in public and private financings, built companies from early stage through large scale growth and managed several highly successful exits. Prior to his role at Exchange Solutions, Mike served as Chief Financial Officer and operating executive for several software companies, including Vertica Systems Inc., which was acquired by Hewlett-Packard. Mike also held executive level operating and finance positions at two telecommunications companies, both of which completed IPOs and were acquired by AT&T and KPN respectively. Mike has broad high tech experience including: SAAS and enterprise software (Database, IT and Retail Systems), advanced analytics, marketing technology and telecommunications services. He earned his MBA in Finance from the Franklin W. Olin Graduate School of Business at Babson College and a Bachelor’s Degree in Accountancy from Bentley University.